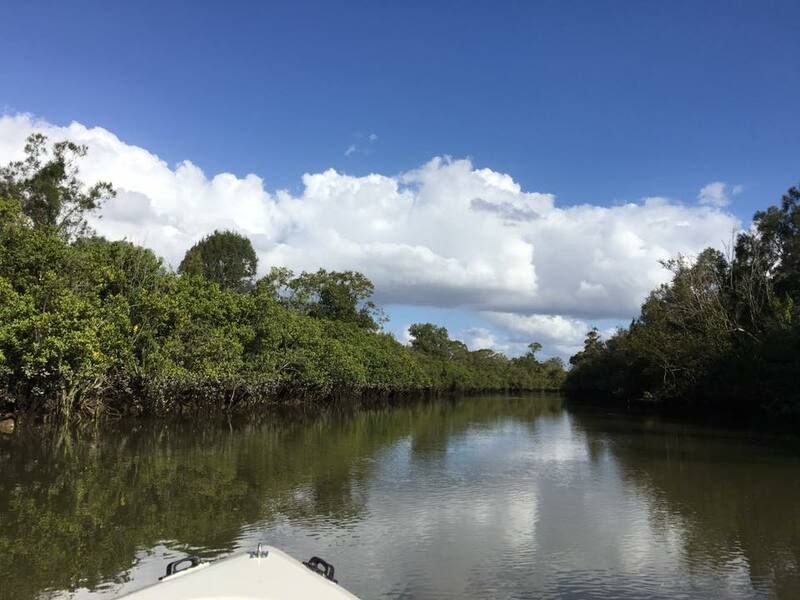 Join us at OCCA’s bi-monthly general meeting to hear about MangroveWatch in Oxley Creek by our guest speaker Jock Mackenzie from James Cook University. MangroveWatch is a community mangrove monitoring program linking communities, scientists and natural resource managers to achieve conservation outcomes for tidal wetlands around the world. Jock Mackenzie is the coordinator-director and co-founder of the MangroveWatch program. Jock has over 10 years experience in mangroves and mangrove ecosystem health assessment, working with people and mangroves in Australia, India, Vietnam, USA, Thailand and Solomon Islands. Please RSVP for catering purposes by Monday 27 February to info@oxleycreekcatchment.org.au or phone 3345 5541.